Every morning I start my day reading the newspaper and my emails and watching the tv news. I learn about another dog attack. Some bites are dog vs dog, sometimes on a person, all seemingly to happen without provocation. It gets our attention if it is a specific dog type, or if a human has been injured. 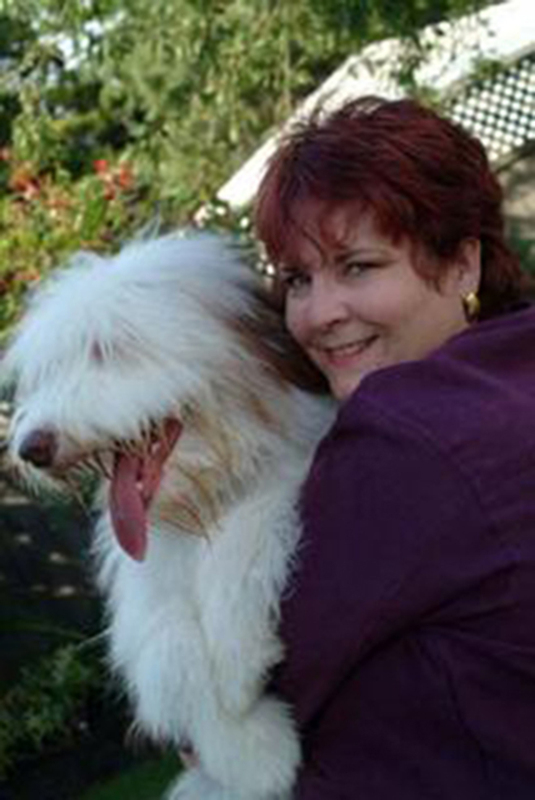 I teach puppy classes, life skills for dogs, fearful dog classes and reactive /aggressive dog classes. When we talk socialization, we really explain that it is continuous safe exposure (for all parties) to a variety of things that the dog will be exposed to over its’ life. Dog owners need to be observant and aware of their dogs’ body language and the body language of other dogs. Socialization never ends. Learning never ends. Teaching bite Inhibition is every bit as important as socialization. You cannot do this by pining the dog or holding the mouth shut or being aggressive to the dog. This takes training that a hard mouth gets nothing. Teaching sharing ones toys is important. There are key times when the puppy is more malleable and able to be exposed to new things and learn. Clients are taught that training is about successive and successful approximation of a behaviour. We don’t force a dog to like another dog, or people or babies. We help them change their emotions towards these scary people, dogs, or things. People want to be able to take their dogs many places and have the dog be a part of their life. This takes work, time, patience and common sense. Every week I ask my classes what they do “new” with their dog. Did they go to a new park, a new street, hear new sounds or smell new smells? They need to go new places to practice all of their commands or cues for the dog to generalize the dog behaviour. This is a tough sell. Clients often say, no time, the dog is “too bad” to go to a new place . They are fine in the house. Outside they cannot get the dogs’ attention, so off leash parks have become the alternative to training. Exercise but no control. I say add distractions inside, so when you go outside you have had practice and the dog has had practice listening to you. With little or no training (6 weeks is not enough), the dog has little or no impulse control, no bite inhibition, the dog is frustrated and does not know how to play appropriately. Play should be even and smooth and with consent by both parties dog or human. If your dog does not want to play with another dog, that is okay – I don’t socialize with my neighbours – but I am courteous and sociable. Is the handler just following the dog? Is the dog coming straight at your dog? Would you let this dog/human just jump all over you? No? Why are you letting it jump all over your dog? If the handler says, “My dog will be find once he/she gets to sniff your dog”, just say ,”No” and walk away. Dogs that meet and greet when they are really aroused or really stiff are all telltale signs that things are not going to go well. If you have a social butterfly greeter, please recognize that most dogs, do not like another dog jumping in their face. Stay safe and know when to interrupt play, where are places to play and when not to play at all.